Regal, a family company, started by Paul and Carol Kuck has a firm legacy of excellent boatbuilding. 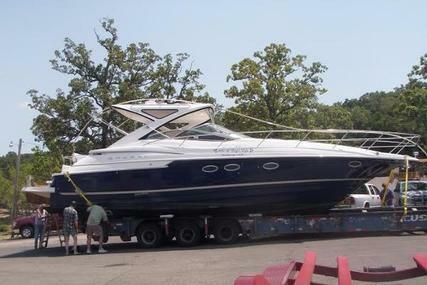 Regal launched their evolutionary and innovative FasTrac Hull in 1995. The design subsequently set new industry standards and won multiple awards including the International Marine Trades Exhibit and Conference Innovation Award. 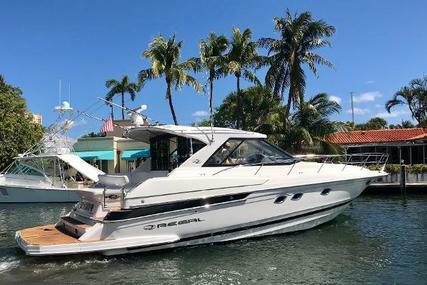 Success followed Regal Boats, culminating in winning its first J. D. Power and Associates Award for highest customer satisfaction for small runabouts (16-19-feet). The Kucks reinvented innovation and customer service with their bold determination which led to more than 40 years of success. Regal boats define state-of-the-art craftsmanship and continue to carry Paul and Carol’s philosophy that faith and stewardship will always guide the way. 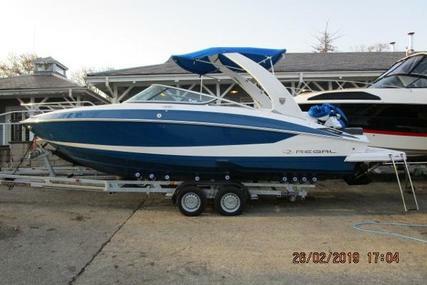 Regal boat owners are sure to experience the thrill for endless days out on the water with its smooth ride. The beauty of every Regal boat is the essence of its craftsmanship. 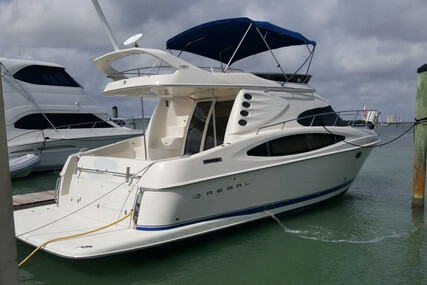 There are over 100’s of Regal Boats for Sale listed at www.rightboat.com for you to choose from. 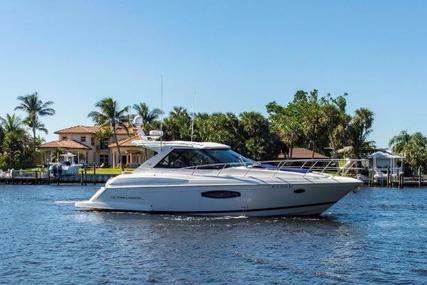 Whether you wish to spend a fun day on the water or an ultimate memory making trip to uncharted territory, you can make your wish come true in your own Regal boat. 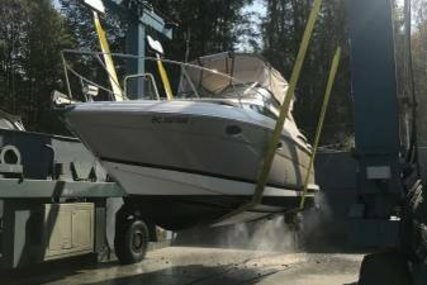 1. Who is the founder of Regal Boats and when was it founded? 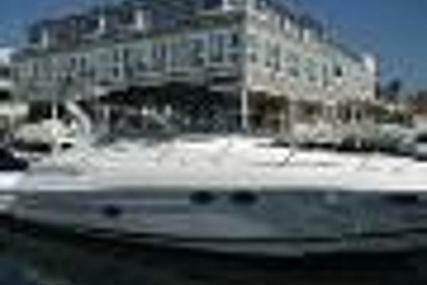 Regal Boats was founded by Paul and Carol Kuck in the year 1969. 2. 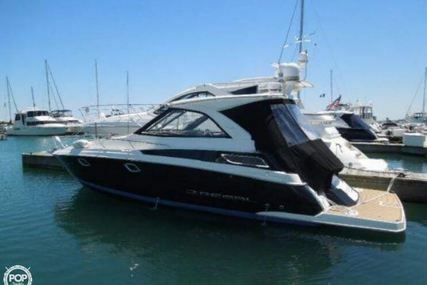 Where is the Headquarters of Regal Power Boats located? 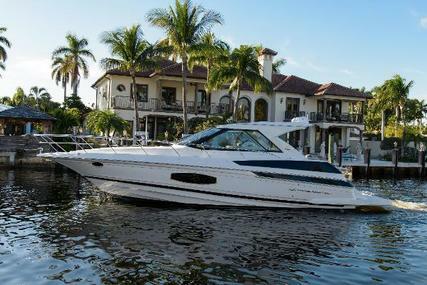 The Headquarters of Regal Power Boats is located in Orlando, United States. 3. What are the Regal Bowrider series? The Regal Bowrider series fits the lifestyle of both, small and large families, giving you comfort at every corner of the boat. 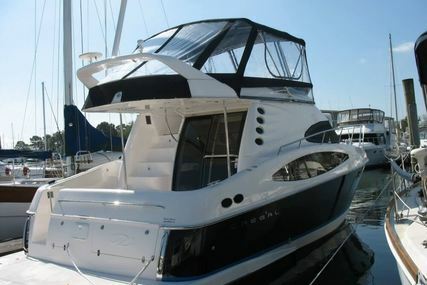 The boats have the ergonomic and stylish helm. The Bowrider series consists of 14 models ranging in size from 19 to 34 feet. Models are: 1900 ES, 2000 ES, 21 RX, 2100, 22 FasDeck, 23 RX, 2300, 24 FasDeck, 25 RX, 2500, 26 FasDeck, 2800, 3300. 4. What is the Regal Surf series? The Regal Surf Boat series is the perfect tool for both the casual and serious surfers. Its FasTrac hull enables faster speeds, better fuel effectiveness, and a smooth ride. The Surf series consists of 4 models ranging in size from 19 to 26 feet. Models are: 19 Surf, 21 RX Surf, 23 RX Surf, 25 RX Surf. 5. 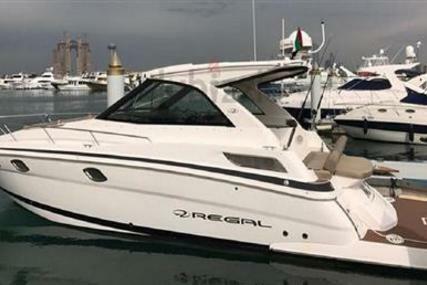 What is the Regal Outboard range? 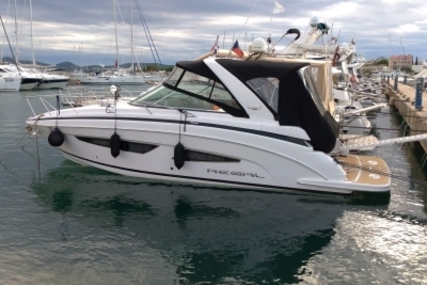 The Regal Outboard range allows you to go on a boating adventure wherever you feel it’s perfect. 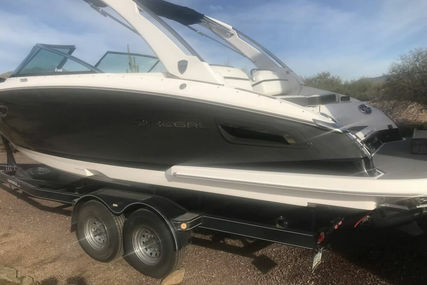 The boats in this range are sure to take your day on the water to a new level as they are designed with handcrafted luxury. 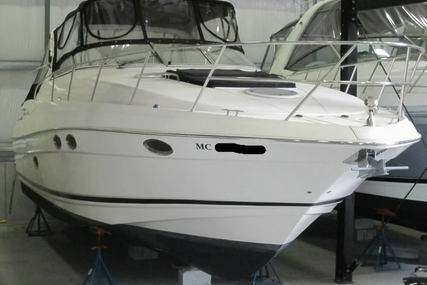 Regal Boats within this range are spacious and can comfortably accommodate family and friends. It consists of 7 models ranging in size from 21 to 34 feet. Models are: 21 OBX, 23 OBX, 26 OBX, 29 OBX, 33 OBX, 33 SAV, 33 XO. 6. What is the Regal Cuddy Series? 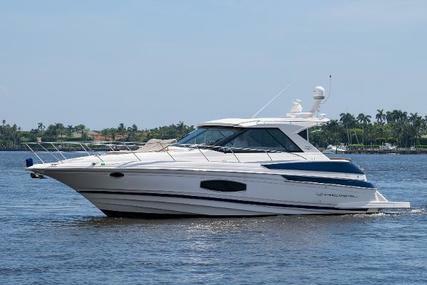 The Regal Cuddy Boat series is for those who want to turn their perfect day into the perfect weekend. 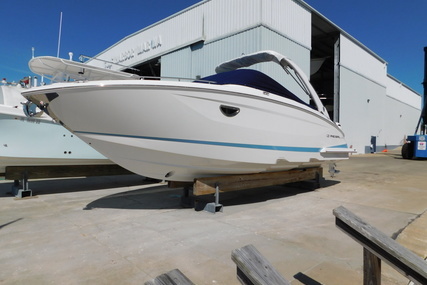 It has a spacious cabin, private head and takes advantage of the proprietary hull design that Regal has developed, known as FasTrac. 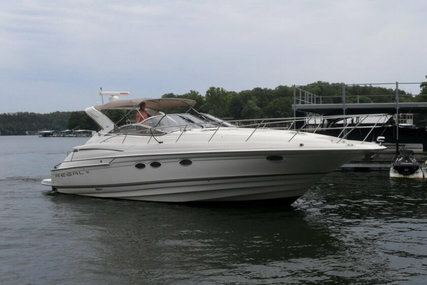 It is a great day boat with which you can re-think your weekend getaway ride and take a break in it. 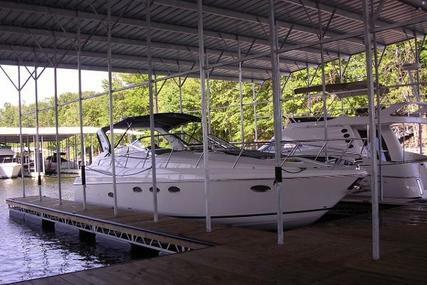 The Cuddy series consists of one model: The sleek 2550 - 26' 3"
7. What is the Regal Express Cruiser series? The Regal Express Cruiser series allows you to experience a splendid adventure. The Cruiser series is a refined explorer with superior functionality which lets you arrive at your desired destination in ultimate confidence and unparalleled comfort. Throughout your journey, you can relax and enjoy the ride. 28 Express - 28' 10"
8. 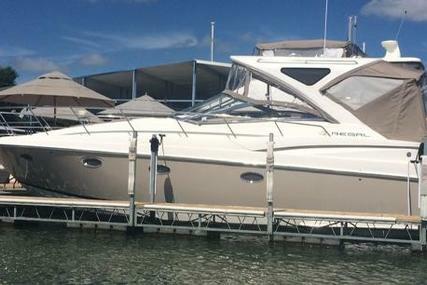 What is the Regal Sports Yacht range? 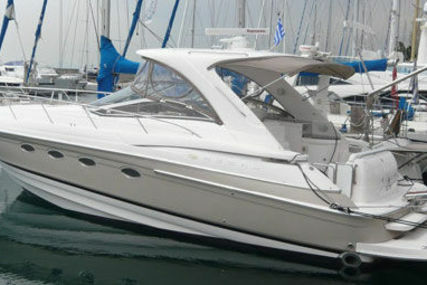 The Regal Sports Yacht range is exceptional in performance, comfort, elegance, and sophistication. With the most innovative and enhanced amenities in its class, the yacht owners will experience a royal feeling, whether they’re lounging on the foredeck SunPad, enjoying the view from the cockpit or relaxing below in the cabin space. 35 Sport Coupe - 36' 10"
42 Sport Coupe - 42' 4"